Joe Breeze, Gary Fisher, Charlie Kelly et al. 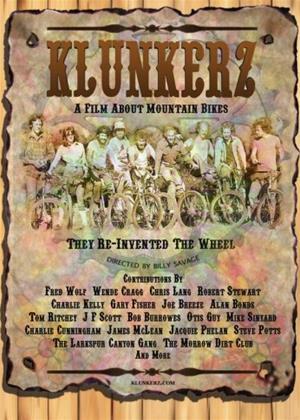 Billy Savage directs this documentary tracing the history of modern mountain biking. In the late 1960s and early 70s, San Francisco was the vortex of America's counter-culture movement. But just over the Golden Gate Bridge in Marin County another movement was underway, this one on two wheels and fuelled by the city's music scene. The film includes contributions from stars of the sport including Fred Wolf, Charlie Kelly, Chris Lang and Robert Stewart.